We also strive for a pain-free environment, which is why we offer the most careful and pleasant oral surgery under sedation in all of the Westchester (Scarsdale) area. Whether it be Wisdom Teeth Removal, Single Tooth Implant, Hybrid (Non-Removal) Denture-Over-Implant, or Implant-Over-Denture, we will ensure that you are properly sedated and relaxed prior to your surgery. We provide a Deep Sedation—akin to sleep—via IV, or, alternatively, we may administer “Laughing Gas” as per your request. We may administer varying degrees of sedation at the behest of patients who may be nervous, suffer various conditions, or otherwise. Throughout all procedures involving sedation, we at Advanced Oral Surgery Scarsdale monitor all vital signs of our patients to ensure the patient receives the best care possible. Advanced Dental Specialty Scarsdale likes to maintain close relationships with all who step through the door. 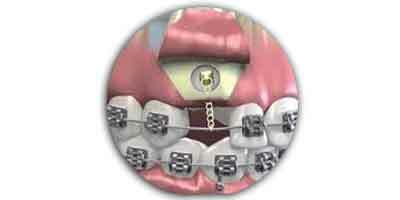 We are the best providers in dentistry, oral surgery, and orthodontics in the whole Scarsdale Area. Depending on the severity of the case, Advanced Dental Scarsdale Specialty offers Single Tooth implant, Denture-Over-Implant, or Implant-Over-Denture, Bone Grafting, as well as our Patented “Teeth in an Hour,” procedures to patients that fit the criteria according to our oral surgeons. 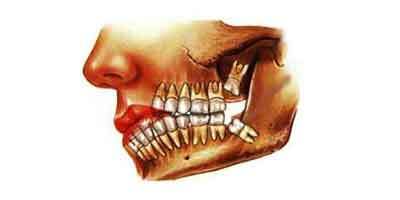 Advanced Oral Surgery Scarsdale has been called the absolute best when it comes to difficult operations such as these. Our patients have hailed Advanced Oral Surgery Scarsdale as their go-to for all their oral surgery needs. 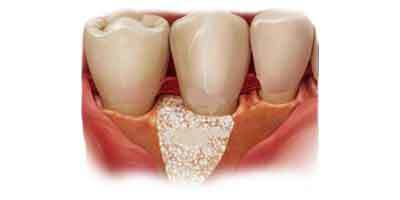 Advanced Dental Scarsdale Specialty vividly walks each patient through the procedure that they may undergo. We place great emphasis on assuaging any confusion or trepidation the client may fear. 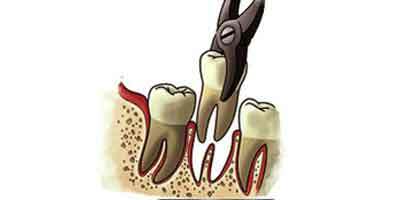 These are brief overviews that your Advanced Oral Surgeon Scarsdale will provide more detail for. Advanced dental Scarsdale specialist - oral surgeons, orthodontists and endodontist are courteous, patient, and kind with all patients in need of care. 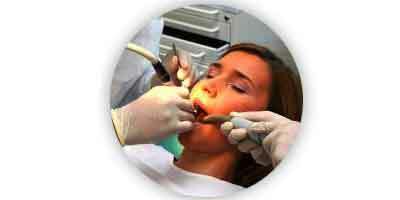 We are considered #1 in alleviating all preconceptions and fears about going to the dentist.